Review - The Unicorn - Does My Bomb Look Big In This? 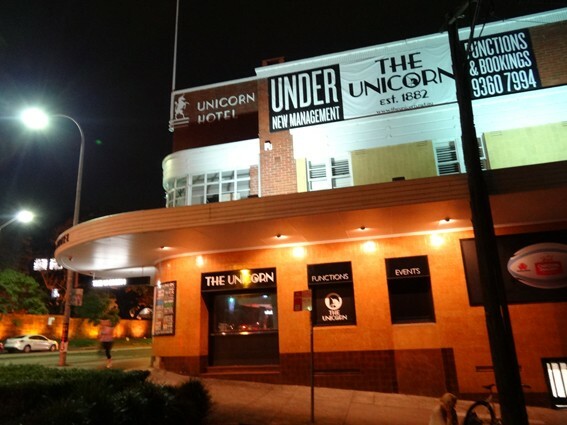 Fringe Bar’s black and white checkered dance floor is gone, and like the mythical creature from which it takes its name, The Unicorn sprinkles some intrigue into the Paddo pub scene. 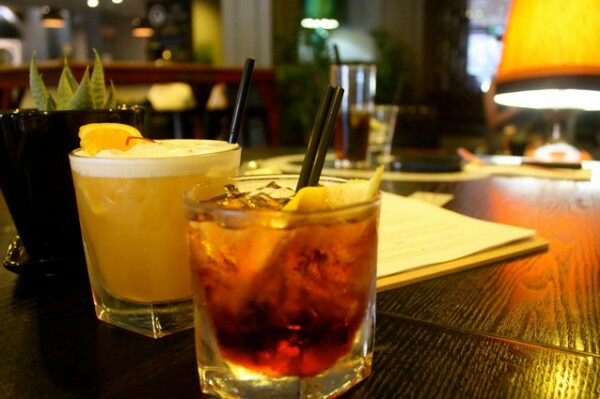 Find yourself a nook and it could almost be a small bar, or head downstairs to Easy Tiger, a nightclub that brings ’1970’s American Hustle’ to the Eastern Suburbs. Cocktails pay homage to this alluring time, with the punch-packing classic – the Negroni ($16), or a more easy-going Fancy Pants ($16) frothy refreshment with amaretto, citrus and apricot nectar. 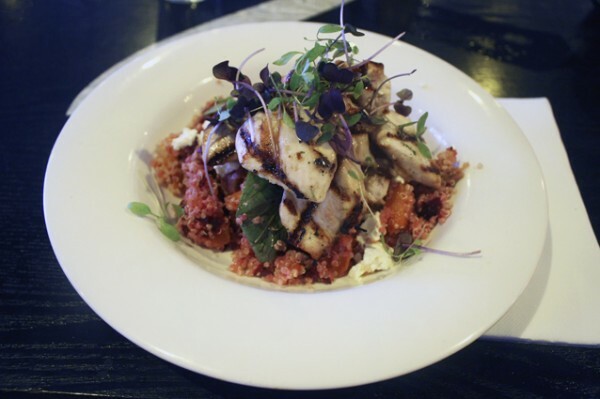 ...to Quinoa Salad ($13) with roasted pumpkin, beetroot, Binnorie Dairy feta and optional Grilled Chicken ($17). 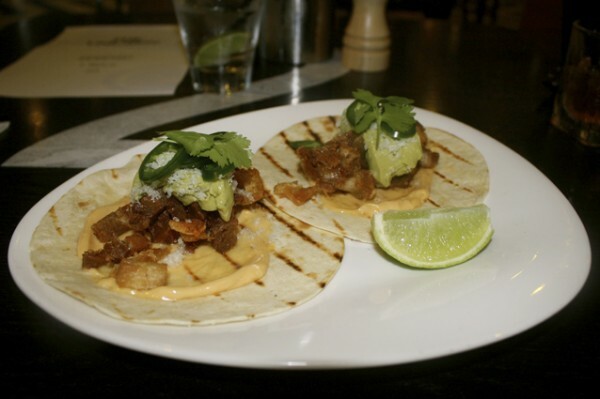 These are actually heartier than they sound, but if you’re still hungry, share a few Spicy Pork Tacos ($12) with a spectacular avocado coriander salsa – crunchy, hot and delicious, you might not want to share. 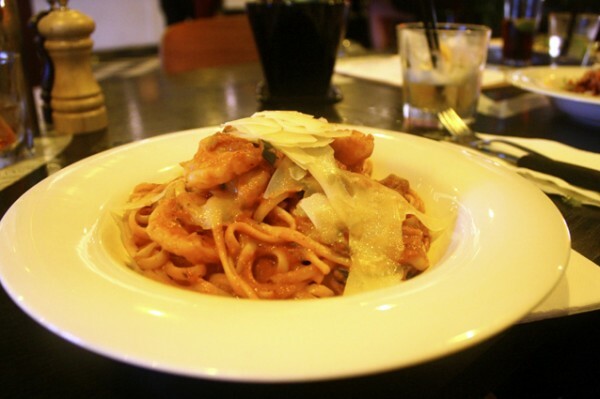 Or ride solo with Prawn Linguine ($16), the kind of meal you want to devour alone. 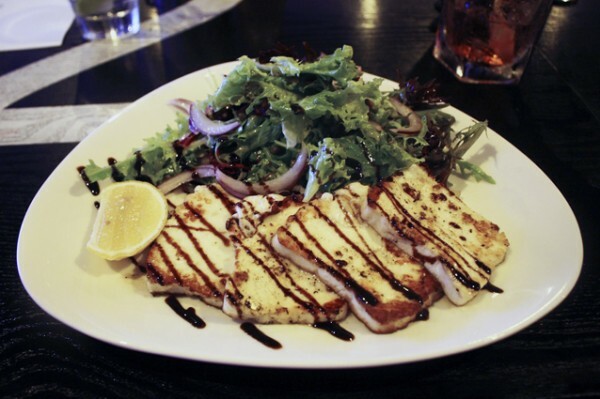 Just take the most secluded nook – that’s the beauty of these big-small bars. Since 1882 - that's a long time. Cool place for drinks, and the healthy food looks great!